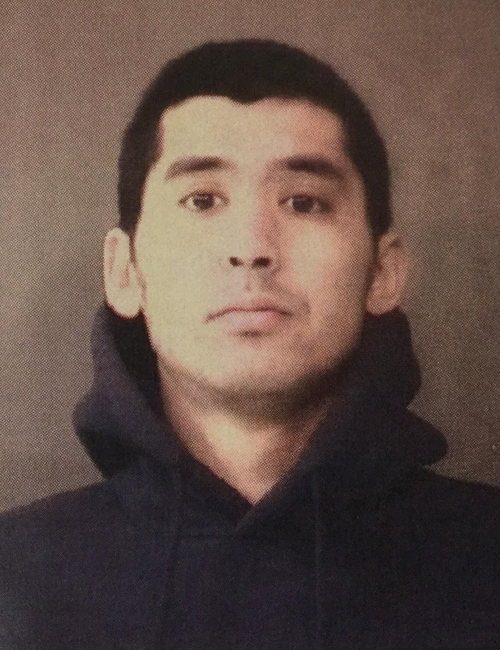 March 5 — James Andrew Bumbaugh, 25, 404 S. First St., Pierceton, was booked for possession of paraphernalia. Bond: $5,250 surety and cash. 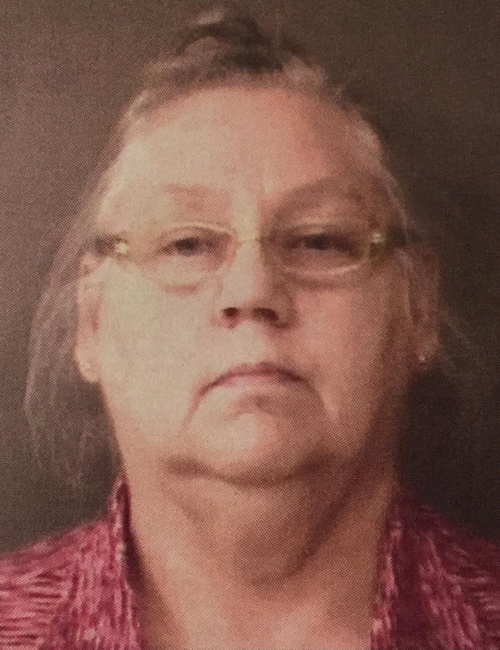 March 5 — Mary Jane Harris, 60, 2546 S. Shew St., Albion, was booked for failure to pay. Bond: $442.61 cash. 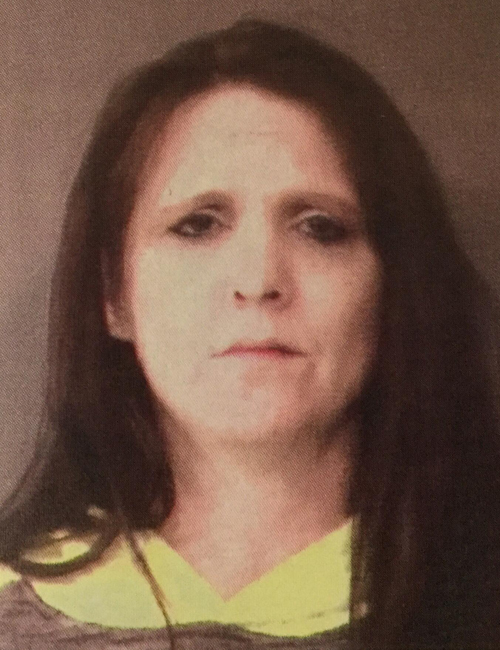 March 5 — Brandi Dawn Seeley, 36, 28 N. Pleasantview Dr., North Manchester, was booked for failure to appear. Bond: $544.94 cash.